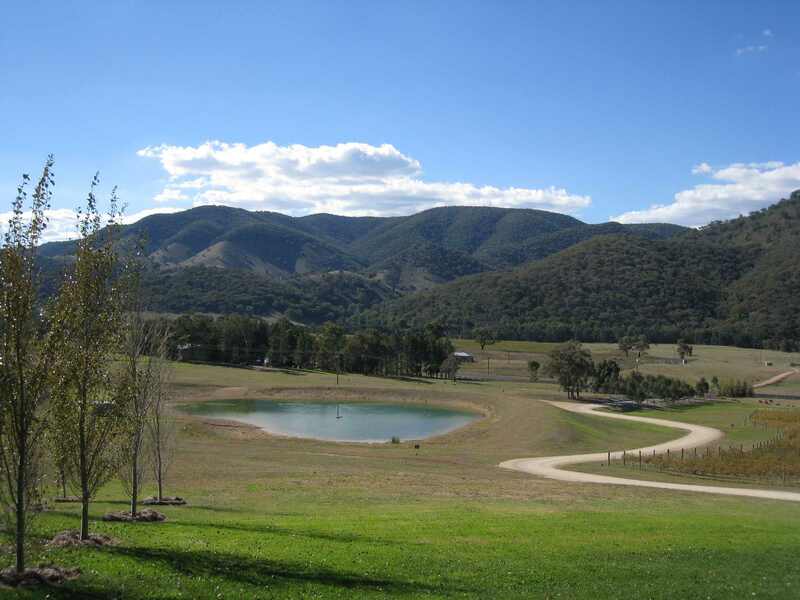 Nestled in the foothills of the beautiful Cudgegong Valley lies Mudgee; its name derived from the Wiradjuri Aboriginal word ‘Moothi’ meaning ‘Nest in the Hills’. Situated 260km north-west of Sydney and 470m above sea level, Mudgee is an elegant country town with a charm provided by fine old homes and historic buildings which line its wide streets, many dating to the 1850's. Here, history blends beautifully with the cosmopolitan lifestyle of alfresco cafés, gourmet dining, boutique shopping and fine wine. The Mudgee Region has been producing wine since the first grapes were planted in 1858 by German vignerons including the Roth, Kurtz and Bucholtz families, descendants of whom are still living in the area today. 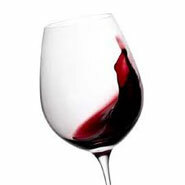 Australia's chardonnay had its beginnings in the Kurtz's Eurunderee vineyard; however it has been Mudgee's reds that have established its reputation as premium red wine country. Mudgee is also well known for its world class fine wool production, throroughbred horses, honey, olives, hazelnuts and local produce. A growing number of artisans are also making the region home with gallery displays of ceramics, textiles, feltwork, fine glass, paintings, silver and gemstone jewellery regularly on show. There are nearby national parks for the bushwalker and birdwatcher, and historic towns such as Gulgong, Hill End, Hargraves, Windeyer and Rylstone to explore. Places like The Drip and Dunns Swamp are absolutely breathtaking. Mudgee boasts one of the state's lowest crime rates, top-rating schools, excellent sporting facilities and clubs, and a true sense of community spirit. It's a town with great heart and soul; where the country spirit of working together and getting your hands dirty is still strong; topped off with a perfect espresso or glass of red at the end! Vist our Facebook page and click LIKE to receive updates right to your News Feed and get a chance to enter exclusive contests. Take a look at our Mudgee of Yesteryear photo album; with gems showcasing the charm and character of old Mudgee. Everyone's talking about Mudgee on Facebook. 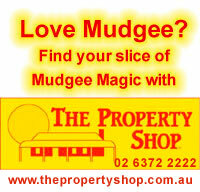 If you Love Living in Mudgee or just love coming here for a country escape, please like our page!